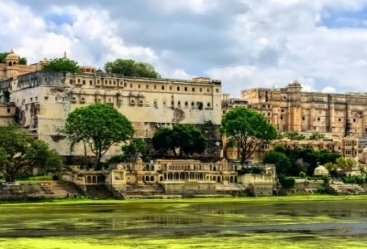 There is no other country other than India which is a house of most spectacular monuments and rich culture that make the stay of guests memorable and relaxing. 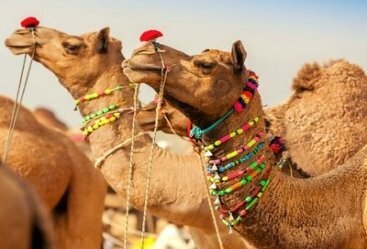 Through 5 nights 6 Days Golden Triangle Tour you will be exploring three most exotic cities of India Delhi, Agra and Jaipur and take a ride to most amazing ride to history. The journey will start with Delhi arrival. 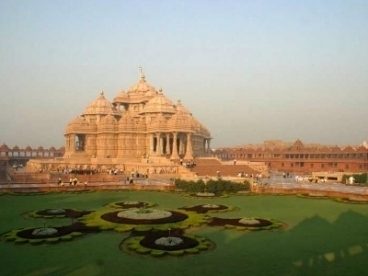 You will be received by representative of Heritage India Holidays. Transfer to hotel for overnight stay. 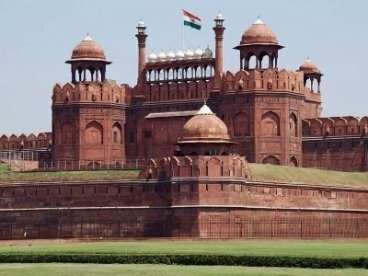 Have your scrumptious breakfast and then you will visit Laxmi Narayan Temple and then to Red Fort, Jama Masjid, India Gate and Qutub Minar. You will then take a tour to Chandni Chowk. Back to hotel and make an overnight stay. 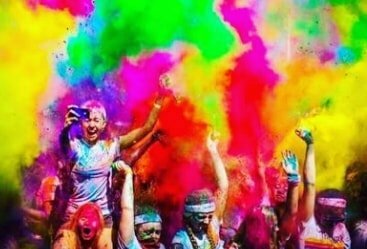 In the morning you will leave for Agra via Road. On your arrival you will be shifted to hotel. 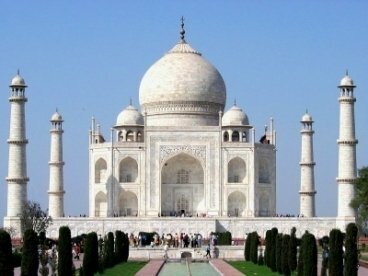 Take some rest and then you will visit Agra Fort, Itmad-ud Daula and then to Taj Mahal. You will stay in the hotel for overnight. Have your breakfast and then you will leave for Jaipur. On your way you will leave for Fatehpur Sikri. 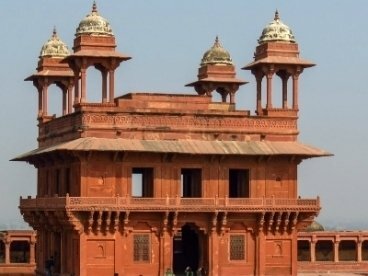 You will be visiting Jama Masjid, Jodha bai palace and Pancha Mahal in Fatehpur Sikri. 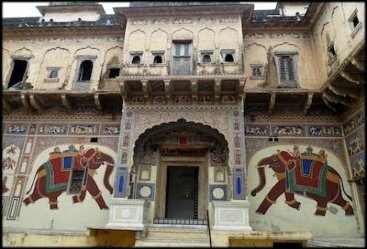 On Jaipur arrival you will be transfer to hotel for overnight. 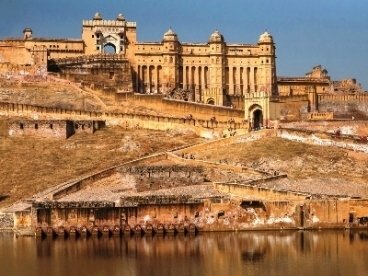 Take your breakfast and then you will start Jaipur sightseeing palace. 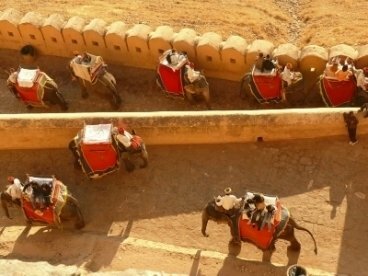 You will enjoy Elephant ride at Amber Fort. 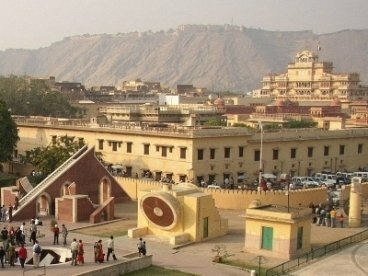 In the afternoon you will take a trip to City Palace, Jantar Mantar, and Hawa Mahal. Back to hotel after sightseeing and enjoy overnight stay. Have your breakfast and then you will be off to Delhi via road. On your arrival you will be shifted to Delhi’s airport and board on a flight to your destination onwards. 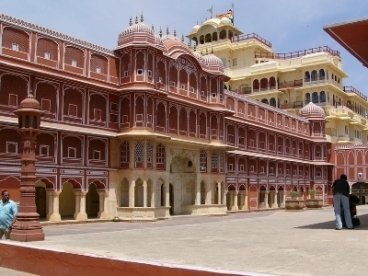 Very nice and beautiful Delhi Agra Jaipur tour, our driver was very good and helpful. The tour guide was very knowledgeable. 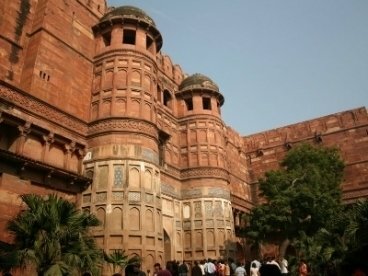 Hotels we stayed in Delhi and Jaipur were nice, especially the one in Agra, it was perfect. Very nice air conditioned car. The driver was very good. Each tour guide was knowledgeable. The hotels were very comfortable and welcoming. Overall I would recommend this tour.